Retirement is something that we all look forward to. It’s a time when you get to settle into a more comfortable lifestyle and benefit from all the hard work you’ve done throughout your life. It’s also a time when we can pursue things that we never had a chance to before, while working long hours every week. Unfortunately, many people don’t realize that a divorce can have a major impact on your retirement. For better or for worse, divorce is becoming increasingly common in old age, both before and after retirement. As a result, many people are concerned about how their retirement plans will be affected. 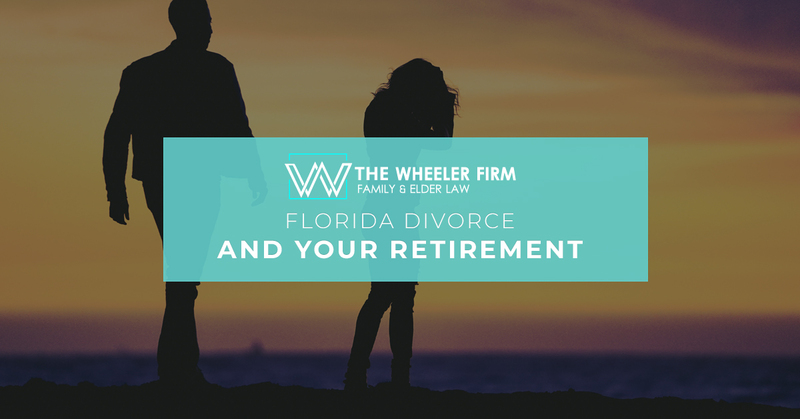 In this blog, we’re going to take a look at some of the ways your divorce may affect your retirement plans in the state of Florida and what you can do about it. A divorce can be a very expensive process if you don’t have an existing prenuptial agreement to help with a division of assets obtained during the marriage. If you don’t agree with your spouse on how assets should be divided, there is potential for a protracted and contentious court battle. This can be an expensive process and you may end up with fewer assets than you predicted. Couples with enough available funds in their savings or retirement accounts end up pulling from there to pay for these expenses. Using these funds can be beneficial in that they’ll give you the best chance of winning the assets you deserve. On the other hand, it will diminish your life savings and the amount you’ll be able to use when you retire or the funds you currently have available in retirement. 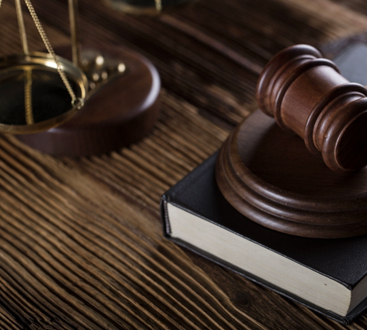 When you go through a divorce, the court will attempt to make the division as fair and equitable as possible, but this doesn’t always mean splitting assets 50/50. A variety of things will be considered such as the contributions made by each spouse, the length of the marriage, and the potential for future income. Believe it or not, this also means that your retirement accounts, like your 401k or IRA accounts, may be divided and even employer pensions may be split. Even if the account is filed under only one of the divorcee’s names, it may still be used by the courts to make the division fair and equitable. If you are contemplating marriage, consider getting a prenuptial agreement to isolate your retirement accounts being claimed in a potential divorce. If you are near retirement age, a divorce could mean putting off retirement a couple years or rebudgeting in order to accommodate for your reduced retirement funds. If you are currently in retirement, you may need to downsize to a smaller property or reduce spending on travel or other expenses. These are just a few of the ways a Florida divorce could impact your retirement. Here at The Wheeler Firm, it’s our highest priority to ensure that you have the best representation possible when it comes to protecting your retirement accounts. Give us a call today or fill out our online contact form to get started.